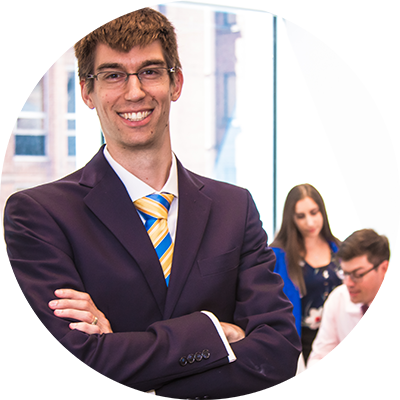 Whether you are starting your career as a student or are an experienced professional looking for your next move, we want to help you advance your career and achieve success. At Welch, you are not just a number in a firm – you are a valued member of our team and we will support you every step of the way on your path to success. Our number one asset is our people. At Welch, we are dedicated to attracting, hiring and retaining diverse talent to enable us to achieve the goals of our clients and employees, and to serve our communities. Diversity and inclusion makes us better. We strive to build and nurture a culture that fosters creativity, collaboration and success for all employees. We know that by recruiting, hiring, training and promoting people of all backgrounds, it gives us a broad range of ideas and perspectives to deliver the superior results our clients have come to expect from Welch. 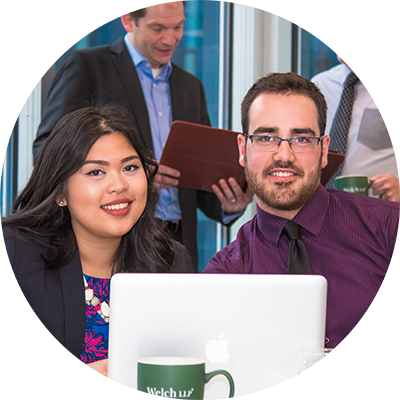 Welch was fortunate to receive multiple honors in 2018 such as the National Capital Region’s Top Employer Award, Canada’s Best Employer for Recent Graduates Award, and Canada’s Top & Medium Employer award.